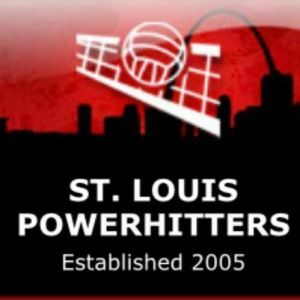 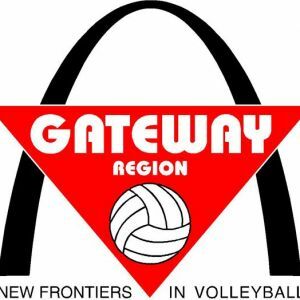 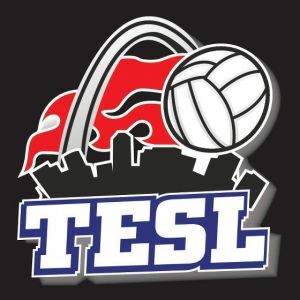 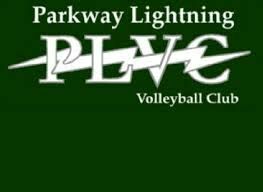 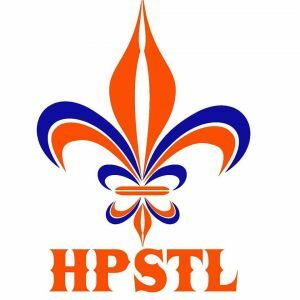 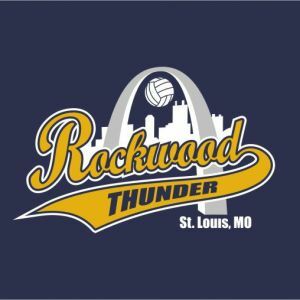 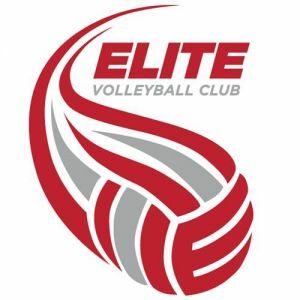 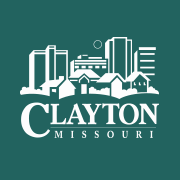 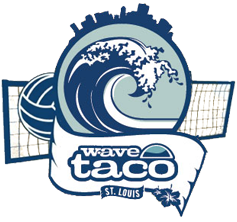 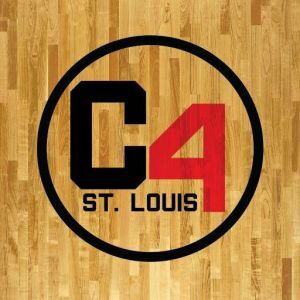 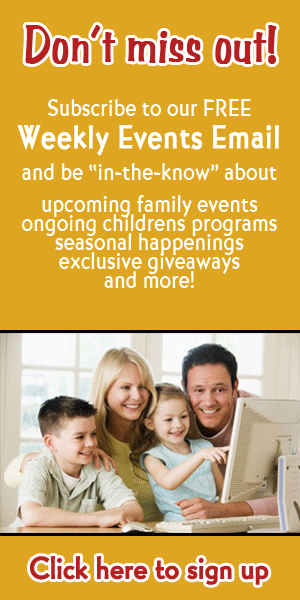 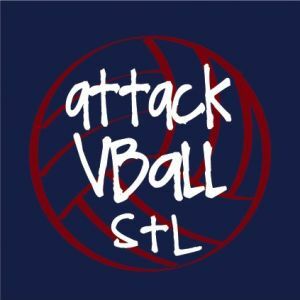 This page lists kids volleyball programs in the St. Louis, Missouri area. 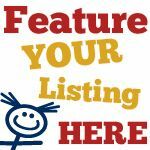 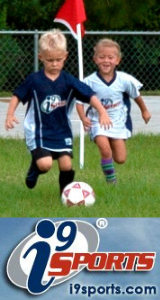 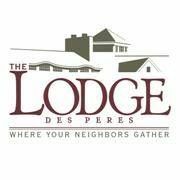 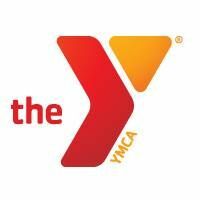 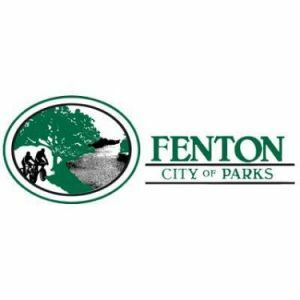 Listings may include instructional programs, recreational leagues, competitive teams and travel teams. 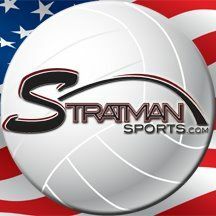 We organize & operate sporting events for juniors & adults with an emphasis on volleyball leagues, tournaments, camps, clinics and lessons.